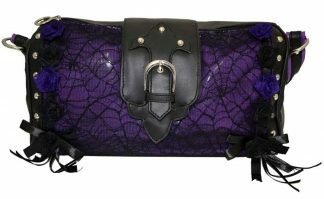 To complete your ensemble look no further than our gothic handbags range. 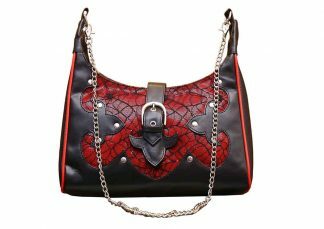 From dolly style to top handle, crossbody, clutch, and backpacks, we craft some of the best and unique prints across our bag range. 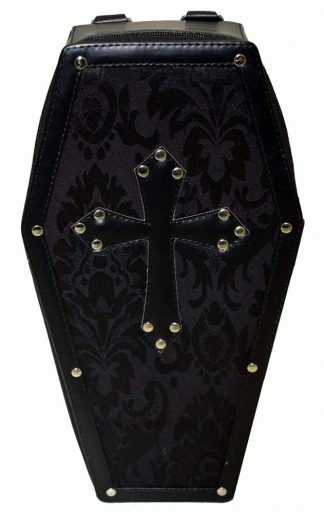 We have the stunning gothic finish to our Dark Star range. 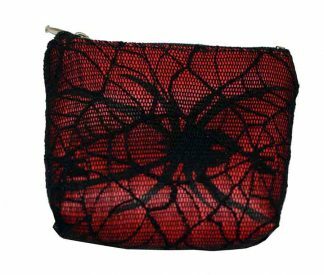 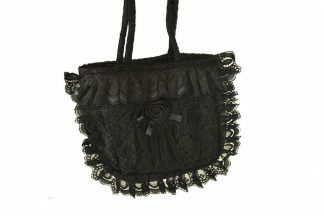 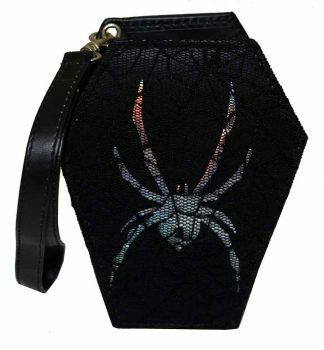 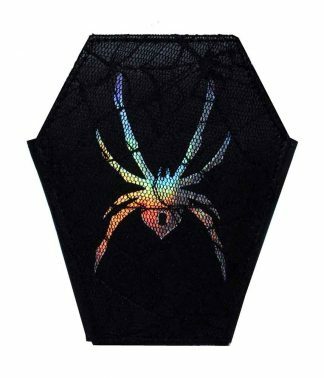 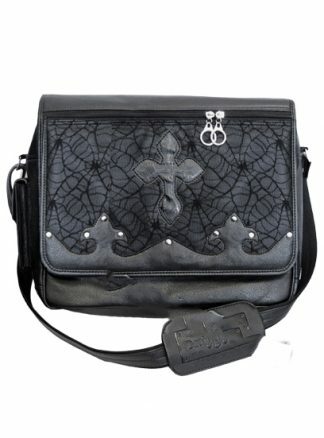 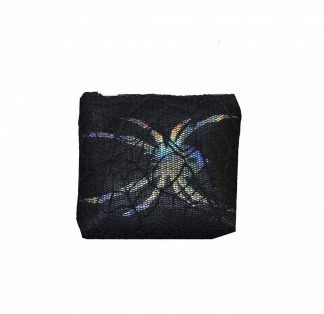 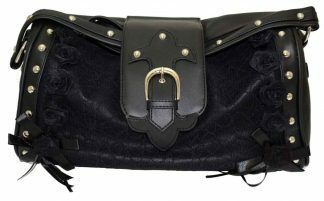 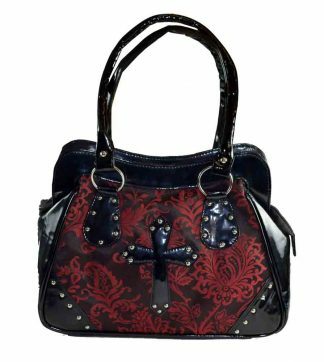 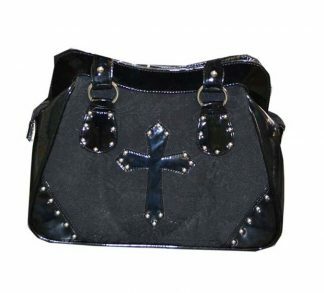 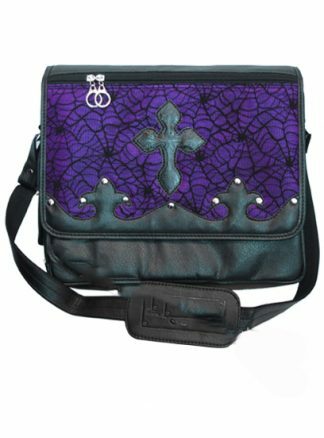 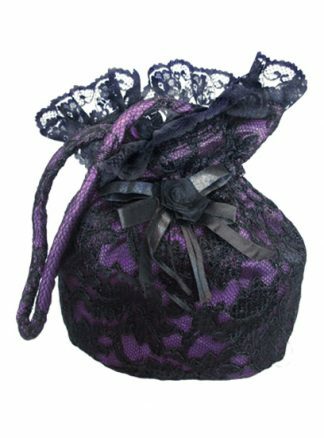 These goth bags will add some serious edge to the outfits and best for both everyday & special events. 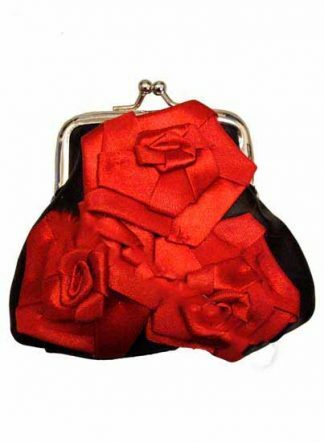 And the best bit about these handbags is guaranteed uniqueness that you will find at no other wholesale outlet. 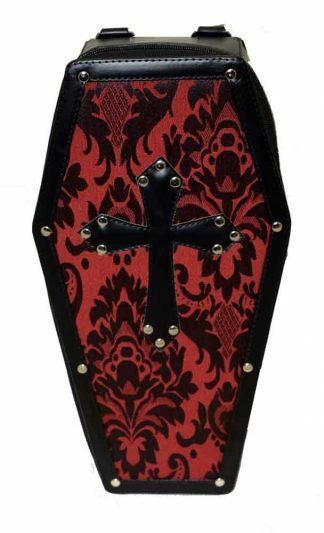 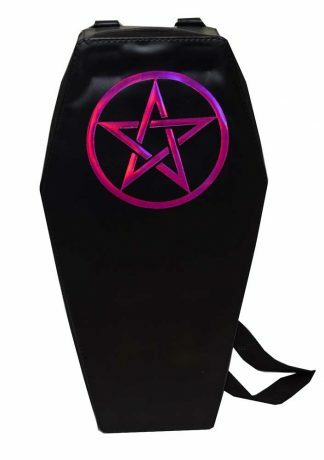 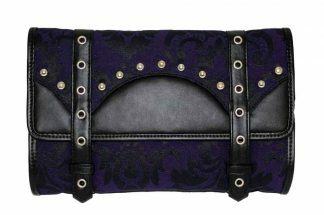 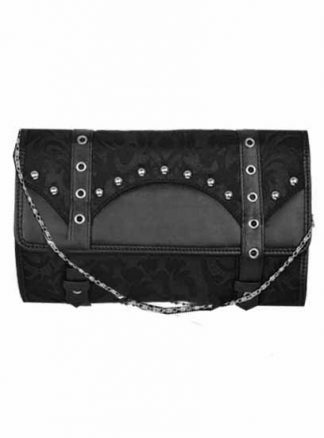 Don’t miss out on our gothic coffin bag for the stunning goth style in your store.